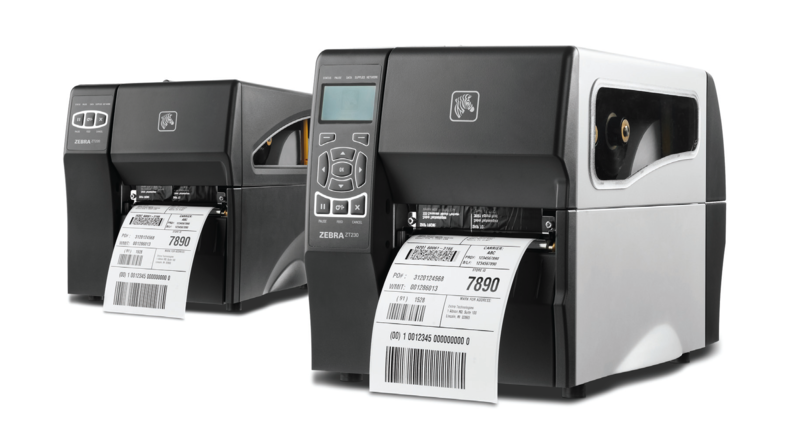 A barcode scanner from a manufacturer can typically be supplied in various configurations of the same model number, typically numeric keyboard through to full alpha-numeric keyboards and usually a range of scan engine options, 1D or 2D with long or short range options. 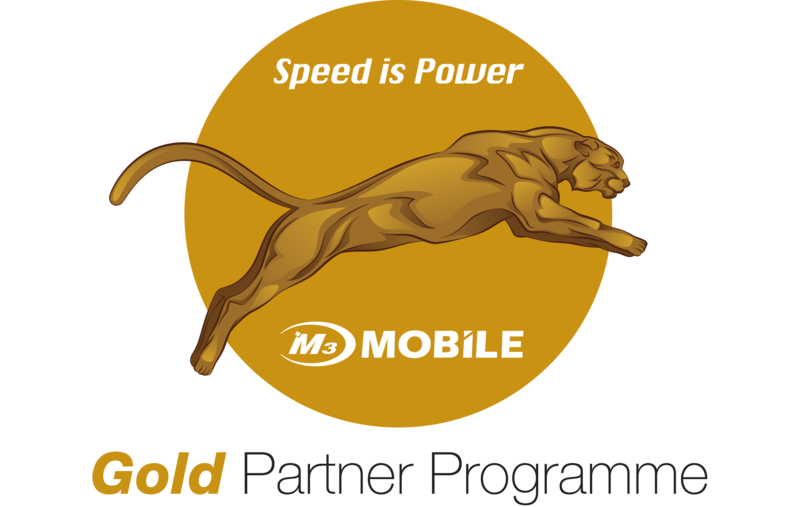 There are also operating system options and a choice of communication technologies that can be specified. There is also a wide range of accessories available from the leading manufacturers as well, covering shoulder holsters, waist mounted carrying kits, vehicle mount options and even some devices that can be worn as part of a solution. We are familiar with all of the options and are able to supply quality equipment for an, exact fit, for a particular requirement from the manufacturers that we work with. Whatever the project there is equipment that can fulfil the requirements of the most unusual and technologically demanding projects. 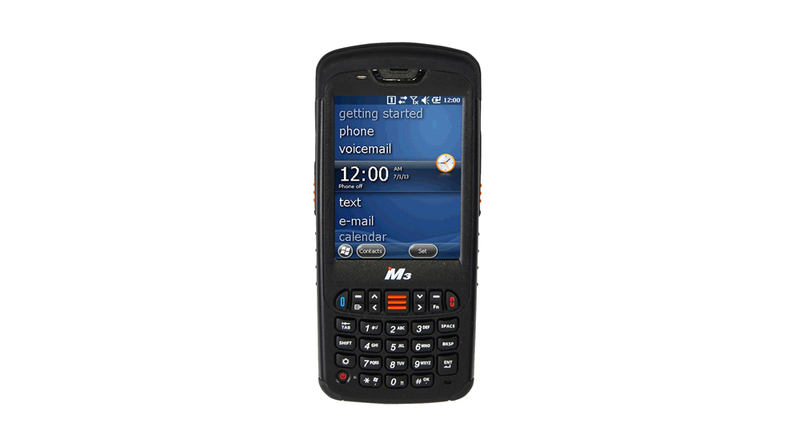 Many mobile data capture devices are available, including rugged Mobile Computers. 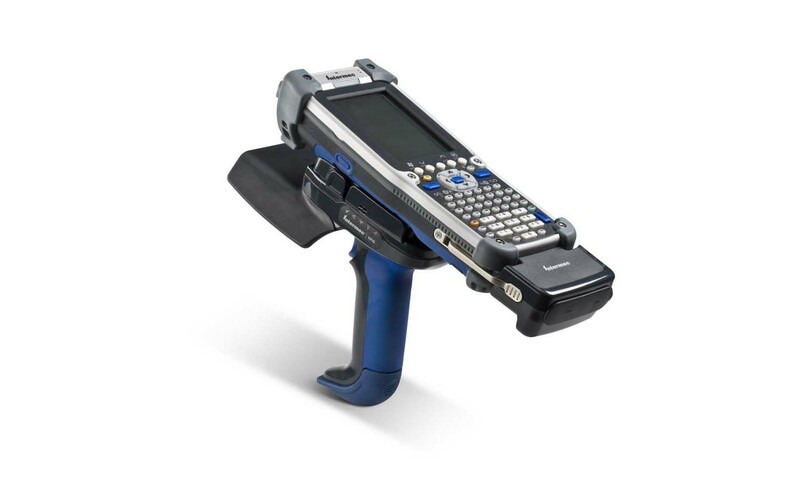 Barcode Scanners come in many configurations. We are able to supply a range of munufactures devices. There are many different types of Barcode Printer. We can supply anything from small hand held printers, upto the big industrial heavy duty Barcode Printers. We can supply a range of RFID devices, from Tags to RFID Readers in a wide range of frequencies and degrees of ruggedness.